Burberry is one of the most sought-after luxury brands on the resale market. This English company rose to popularity in the late 1800s for their water-resistant trench coats made of gabardine. In the 1920s, they created a distinct tartan plaid, which was sewn within the lining of their popular trench coats. Today, it’s one of the most recognized symbols in fashion. There are several different variations of the Burberry tartan; the most popular is recognized by its tan or cream color, black and white intersecting stripes, narrow red accent stripes and the Knight insignia. 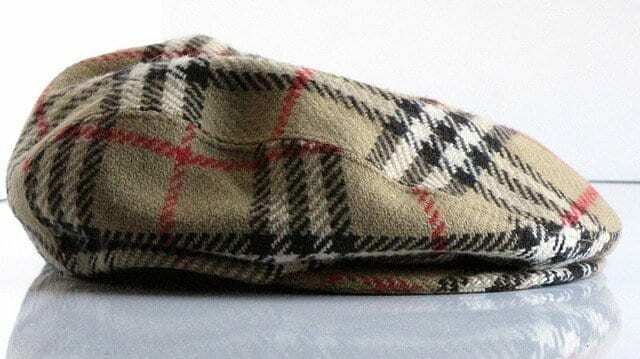 At a certain point in Burberry’s history, this pattern became a victim of its own popularity. Copied from the elegant trench coat lining, the tartan was boldly pasted on the outside of garments and accessories. Aspiring fashionistas were covering themselves in Burberry plaid and making the brand look cheap. Things changed in 2006, when Angela Ahrendts became CEO of Burberry. With Ahrendts at the helm, the company’s status as a world class luxury brand was gradually restored. Today’s Burberry exudes sophistication, subtle style and high end appeal, all of which have helped to position their products as exclusive yet mainstream. 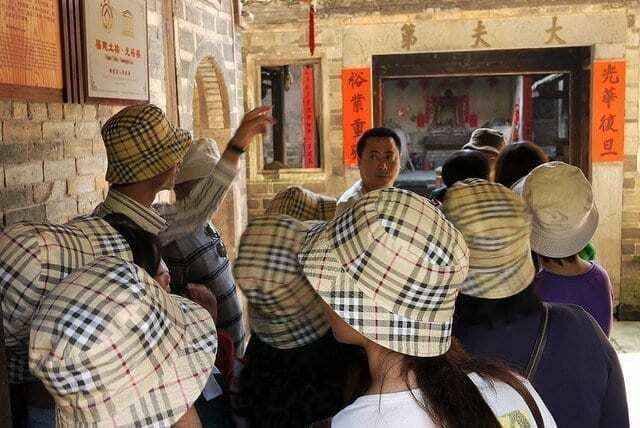 Due to Burberry’s immense retail success, copycats and counterfeits threaten to undermine the brand image with poorly made products, which often rely heavily on the trademark plaid. 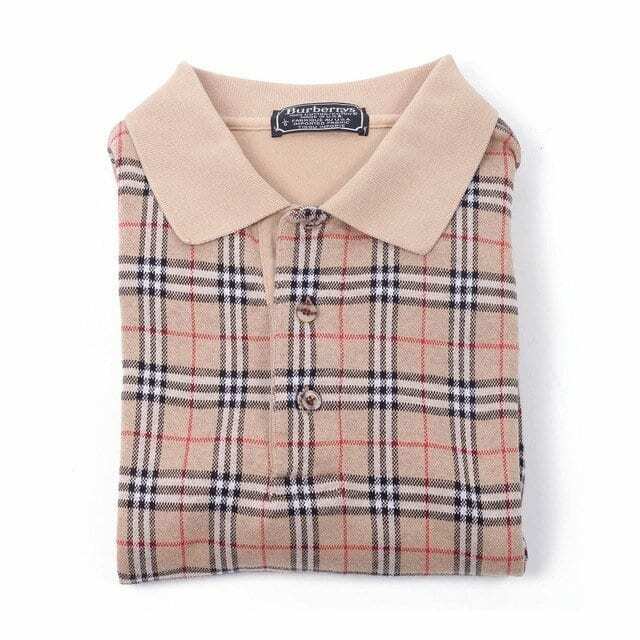 If you’re considering a secondhand Burberry garment, look closely at the interior tags, logos, buttons, hardware, materials and construction. Hardware should be high quality and carry the company trademark. Stitching on a garment should be even and tight. Authentication, unfortunately, is not always easy. Labels vary and manufacturing practices change over time, so what you think is a fake may be a rare piece or simply vintage. The best way to avoid the counterfeit junk is to gain experience with the real thing. If you’re not buying new, buy from a dealer you trust. Most of all, learn to evaluate quality and look beyond designer tags and trademark patterns.